Himachal Pradesh Public Service Commission (HPPSC) has released the answer key for HP Subordinate Allied Services Exam 2018 on its official website. The HP Subordinate Allied Services Preliminary Exam was conducted on April 07, 2019. The initial answer key for the preliminary exam has been released by the commission on April 09, 2019. The HP Subordinate Allied Services Preliminary Exam was conducted on April 07, 2019. 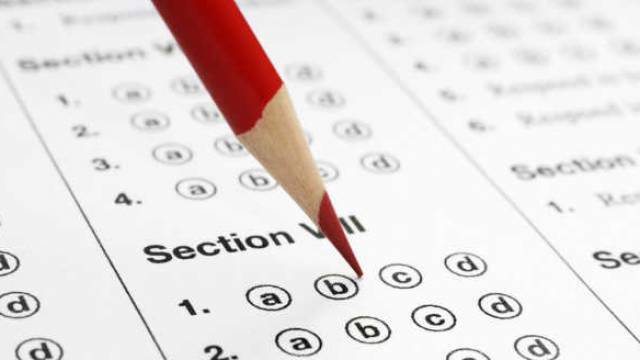 The answer key for the preliminary exam has been released by the commission on April 09, 2019. The candidates who have appeared for the HP Subordinate Allied Services Exam should visit the official website now to download their exam answer key.